BTS has definitely caught the eyes of the press overseas. 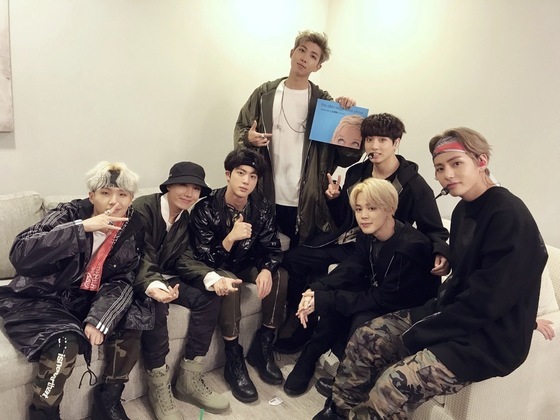 BTS is the first K-pop group to be certified gold by the Recording Industry Association of America (RIAA). On February 5, MTV UK wrote "There is no question that BTS are easily the biggest boyband in the world today. Not only are they one of South Korea's most successful acts ever but they have also started to amass a huge following in the US, UK and around the globe." The article also writes "With that in mind, it's no surprise that 'Mic Drop' has just become the record-breaking group's first Gold single in the US. 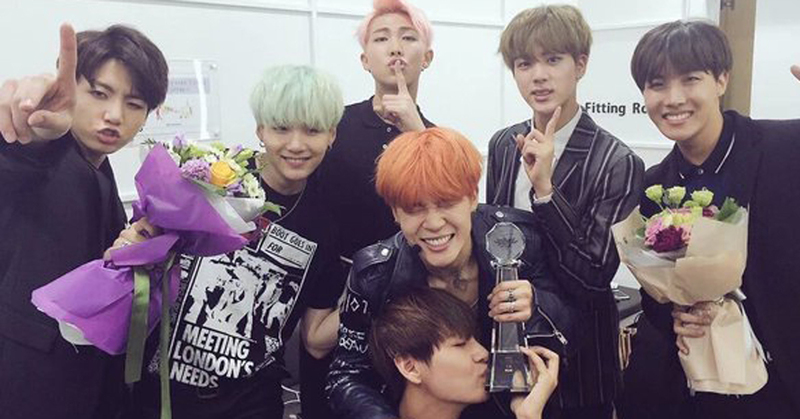 With new music due this year, we imagine that BTS are only just getting started. We can't wait to see what they do next and what other records they will break." Huffington Post also shared the news, stating that "the group is the first K-pop band to attain the distinction" and that "the boys of BTS can add yet another achievement to their growing list of accolades." According to U.S. Billboard on February 4, BTS' MIC Drop Remix was certified gold by the RIAA. RIAA certified gold albums recording over 500,000 sales. 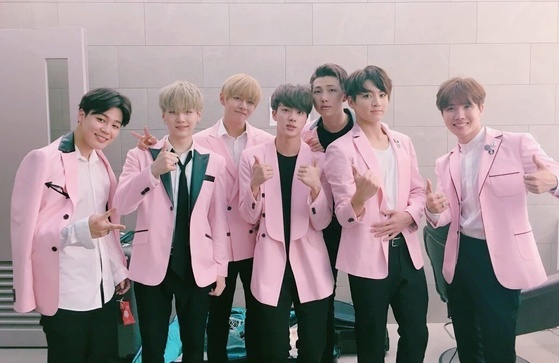 BTS is the first K-pop group to be certified gold.